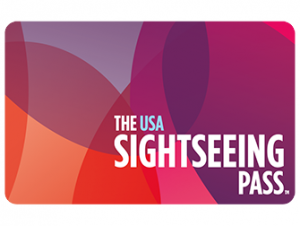 The USA Sightseeing Pass is a multi city discount pass for the USA. If you are planning to combine your visit to New York with one or more other cities in the United States, like Washington DC, Las Vegas or Miami, this is a very interesting pass to visit the sights. With one pass you get access to the highlights of several major cities, including observation decks, museums and boat trips. Are you only visiting New York? Then the New York Sightseeing Flex Pass will be enough for you. How does the USA Sightseeing Pass work? You buy the USA Sightseeing Pass for a certain number of attractions, a minimum of 10 and a maximum of 40. You receive the pass directly via e-mail, in the form of a QR code. It can then be used directly, in all cities that are connected to the Sightseeing Pass. Here you can see an overview of the available cities and attractions. (For the attractions per city, click on the relevant city in the top, right menu.) The pass is much cheaper than single tickets and a lot more practical. With one pass you get access to all attractions. You don’t need to buy tickets anymore, saving you both time and money. The USA Sightseeing Pass allows you to choose from a few-hundred tours and attractions in various major cities within the United States, including New York. 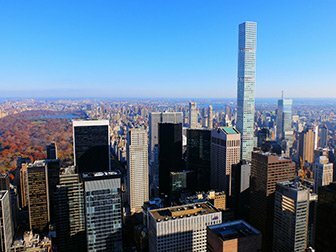 One pass is valid in all cities, so it’s ideal if you are combining your visit to New York with another city or a country tour. 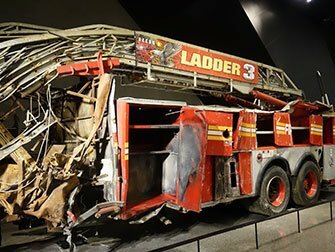 In New York you can visit, amongst others, the Top of the Rock, the 9/11 Memorial & Museum, Liberty Island and One World Observatory. Find a complete list of available attractions in New York here. A ticket for the Hop-on Hop-off bus is an option in New York as well as several other cities. The Hop-on Hop-off bus is an ideal way of getting to know a city in a short time, so it’s very handy that you can use it in several places! You can choose the Hop-on Hop-off bus in multiple cities as one of the attractions with the pass. Another popular activity that you can choose with the USA Sightseeing Pass is cycling. Both bike rental and tours are included as options in various cities. Boat tours are also on the list in many places. Take a sightseeing cruise in New York and in your next destination, fly through the marshes on an airboat! In addition, it’s possible to take an airport transfer with the pass, in New York as well as some of the other cities. Eric’s Tip: The USA Sightseeing Pass is an affordable discount pass for a visit to New York, when combined with one or more other American cities. You buy the pass for at least 10 attractions and depending on the duration of your stay, you’ll easily use about 6 in New York. You can then redeem the rest in the other cities. Many people combine their visit to New York with another part of the US. 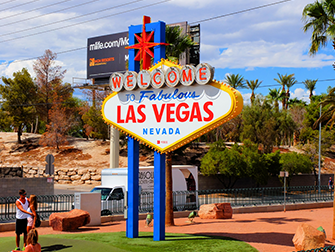 Las Vegas and Miami are popular combi-destinations and New York is a popular stopover on the way to the west coast of America. The USA Sightseeing Pass is the perfect discount pass in all of these cases. If you are combining your trip to New York with a visit to Las Vegas, you should definitely purchase this pass! In New York, use it too see the popular attractions and in Las Vegas, you can take a helicopter tour. 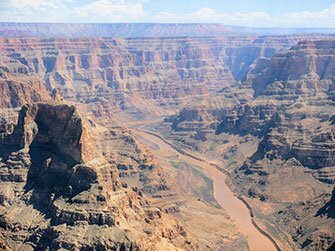 A day trip to the Grand Canyon and a Hoover Dam & Lake Mead Lunch Cruise are interesting options as well. You can choose from standard and premium attractions. The USA Sightseeing Pass is valid at various locations throughout Florida, for instance in Miami, Key West and Orlando. Are you flying to Miami after your stay in New York? Then use the rest of your options for example, to do water sports or take an interesting tour. Even if New York is your starting point for a road trip to the east coast of the United States, this pass is advantageous. It’s valid in Washington D.C. and Philadelphia, so order the pass and enjoy all the beauty of these historic places. Combine a few days in New York with a tour of the west coast of the USA and you will see many of the highlights of the country on one trip. 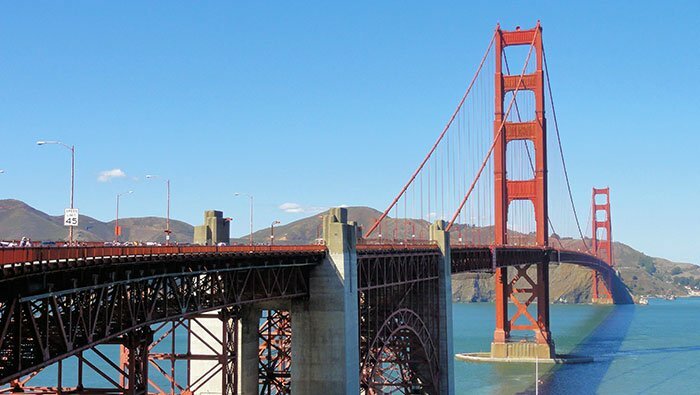 You will probably visit San Francisco, which is also a USA Sightseeing Pass destination. Buy the pass and you can admire all the highlights of San Francisco, in addition to the sights in New York.